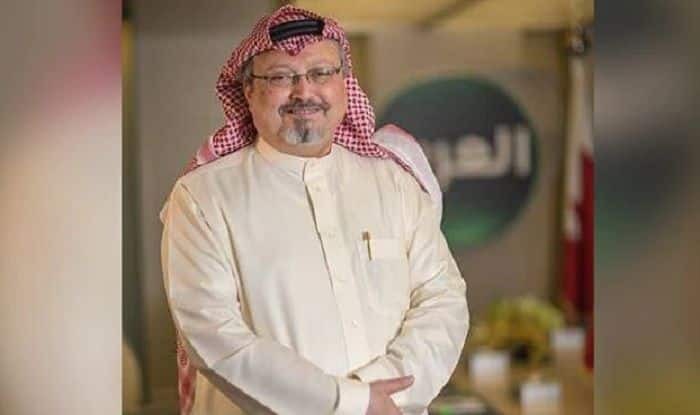 59-year-old Jamal Khashoggi's body had been "cut up" and his face "disfigured", with the remains found in the garden of the consul general's home. Istanbul: The body parts of Journalist Jamal Khashoggi have been found in a well at the Istanbul residence of a Saudi consul general, Turkish politician Dogu Perincek claimed. He told Sputnik that he was informed by some reliable sources that some body parts of the journalist were found in a garden well of a Saudi consul general in Istanbul. According to Sky News, the 59-year-old Washington Post contributor’s body had been “cut up” and his face “disfigured”, with the remains found in the garden of the consul general’s home. The development came shortly after Turkish President Recep Tayip Erdogan accused Saudi Arabia of plotting Khashoggi’s murder. He said there can be no cover-up in the case and asked Riyadh to extradite 18 suspects. “It is very important for the inquiry to be carried out by an impartial team…so Turkey will pursue this matter till the very end. This incident has occurred in Istanbul, so this team should be tried in Istanbul,” Erdogan was quoted as saying. The Turkish President also said that trying to hide “such a ferocious murder is against the conscience of humanity”. He said the killing was planned in advance and called on Saudi Arabia to reveal more details, including where Khashoggi’s body was. “Why has the body of someone who was officially said to be killed not been found yet?” asked Erdogan. The President, however, hasn’t released the video or the audio his government has possessed. Turkish officials had earlier said they had recordings confirming that Khashoggi was tortured, killed, had his fingers cut off and was dismembered. He also apologised to the family of the murdered journalist, his fiancee and the people of Saudi Arabia. Erdogan said Saudi officials murdered Khashoggi after plotting his death for days, and demanded that Saudi Arabia reveals the identities of all involved. Khashoggi — a fierce critic of Riyadh’s human rights violations and of Crown Prince Mohammed bin Salman’s policies — disappeared after entering the kingdom’s consulate in Istanbul on October 2 for the paperwork needed for his planned marriage. Earlier, there were reports that Khashoggi’s severed fingers were taken back to Saudi Arabia and presented to the Crown Prince as a “macabre trophy” after the murder.